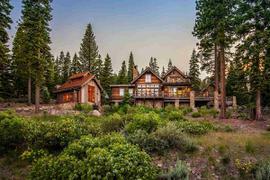 Would you like to hear my opinion about 396 Sierra Crest Trail, Olympic Valley, CA 96146, the good, the bad, and the ugly for this property? Shoot me an email, and as Paul Harvey said, "and now you know the rest of the story." I pride myself in being honest and frank and doing right by people. No fluff, honest pros and cons from a down-to-earth guy with over 20 years of experience. 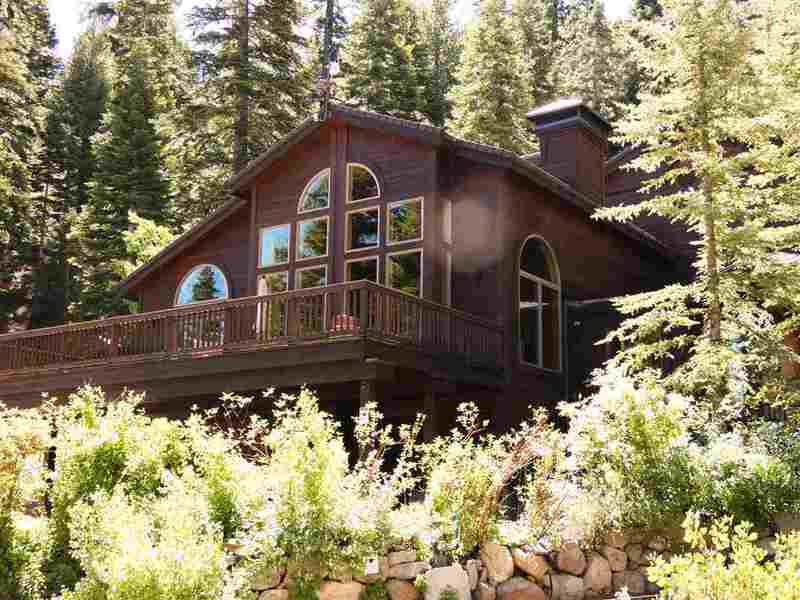 The property at 396 Sierra Crest Trail, Olympic Valley, CA 96146 is located within in the city of Olympic Valley and the HOMESITES AT SQUAW CR-6SV subdivision. 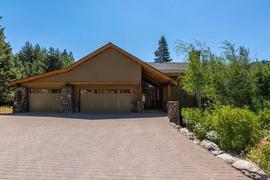 The property was built in 1993 and offers 6 bedrooms 4.5 bathrooms and 5524 square feet. 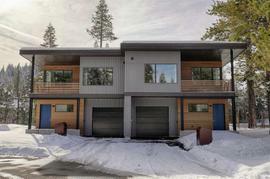 The Single Family at 396 Sierra Crest Trail, Olympic Valley, CA 96146 is roughly 1.57 miles from Squaw Valley Ski Resort, 6.89 miles from Northstar Ski Resort, 9.13 miles from Truckee, and 3.1 miles from Tahoe City. Bring the whole team ! 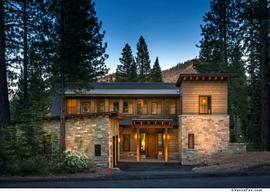 This beautiful home is designed for a huge or multi family gathering. 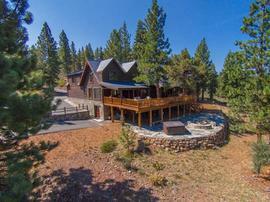 Ski, Hike or Mountain bike the Western States Trail right out your back door. Jump on your snowmobile or snow cat in its own garage and off you go. 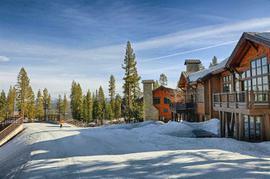 Enjoy all the amenities with a Resort at Squaw Creek membership. Fantastic Views of Granite Peak to Squaw Valley Ski Area. 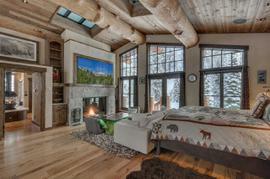 With Two master bedrooms and five additional bedrooms you will have room for everyone. 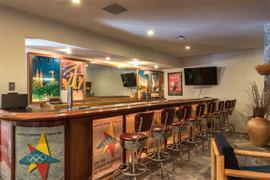 Relax in the swim spa or enjoy a movie in the media room.